Two good new local bands share a studio â€” and more. 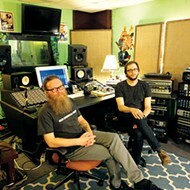 Brothers Jake and Toby Vest have spent the last couple of years transforming their unassuming office space in Midtown into one of the city's most bustling music-creation hubs, High/Low Recording. Since opening the studio, they've spearheaded projects there by bands such as Bake Sale, Richard James, and Chinamen, in addition to cranking out new material by several of their own projects (the Third Man, the Bulletproof Vests, Holly and the Heathens). Now the brothers have unveiled two new musical ventures, Tiger High and Clay Otis and the Showbiz Lights. 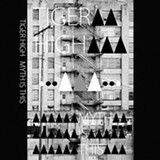 Tiger High is more or less a reinvention of the Vests' previous band, the Bulletproof Vests, with a few notable line-up changes: Drummer Greg Faison has moved over to bass, ex-Reigning Sound drummer Greg Roberson has taken over the kit, and bassist Brandon Robertson and keyboardist Dirk Kitterlin are now out of the mix. Musically, the projects are not dissimilar. Big '60s rock hooks and shredding guitars, sort of a Vest trademark at this point, are still the focal point on Myth Is This. And before I say anything else, let me add that the songs themselves are, for the most part, as good as anything the Vests have written. But after a while, the heavy-handed use of effects (primarily, oceans and oceans worth of echo and/or reverb seemingly applied to every instrument) gets a bit fatiguing and the sound is too murky. 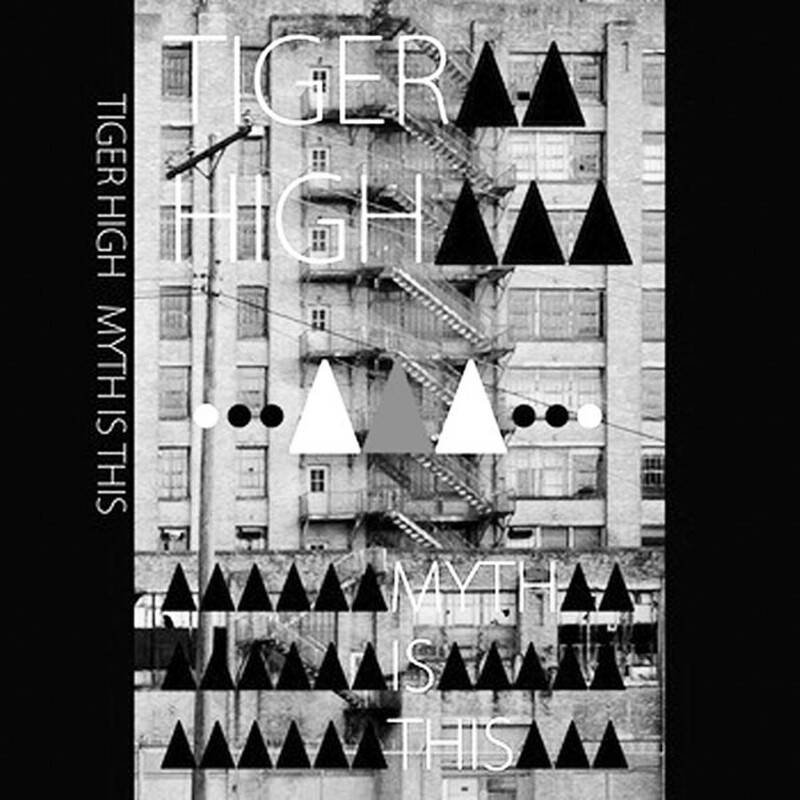 This is still a really good record, but I can't shake the feeling that Tiger High could be better off leaving this sort of shtick to My Morning Jacket. 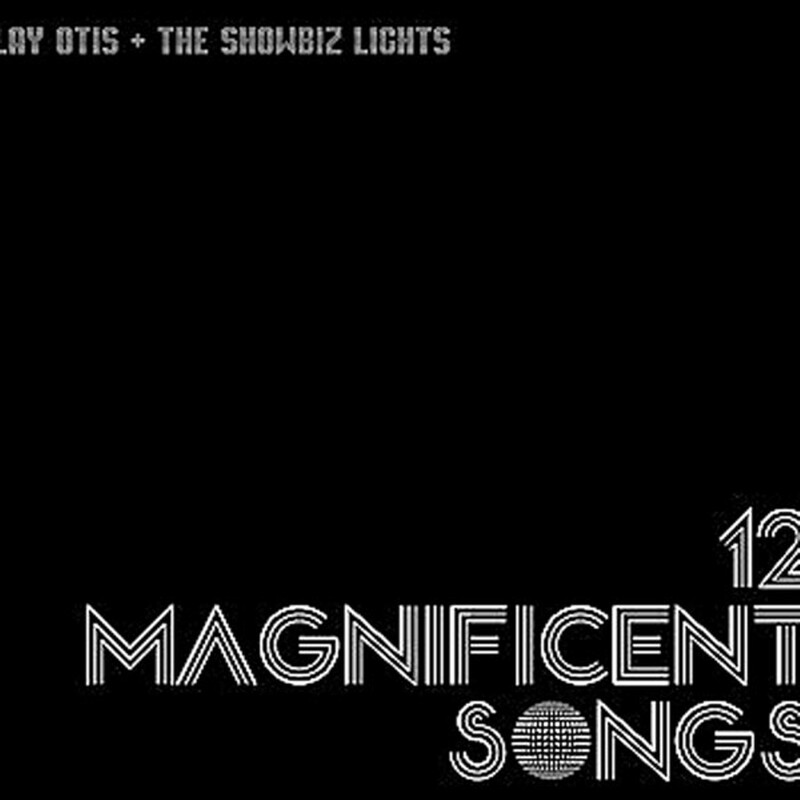 12 Magnificent Songs, the debut offering from Clay Otis and the Showbiz Lights, is another thing entirely. At different times evoking the more playful sides of artists like Beck, Prince, and They Might Be Giants, each song on the record feels like a unique mood piece, ranging from weird soul and funk to weird pop/new wave to an indescribably weird third thing.